What do people think of this amazing party idea? Send us your testimonial and we’ll post it here! 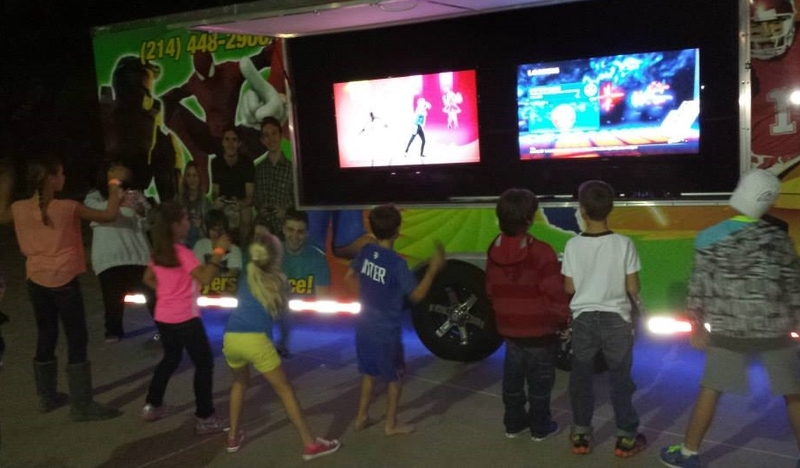 “I’m so glad we heard about the mobile video game truck! 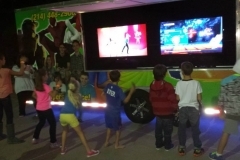 We’re always looking for exciting ideas for our day camp entertainment, and this was just the best idea ever! It was so easy…no school buses , no ferrying dozens of kids to and from an event! 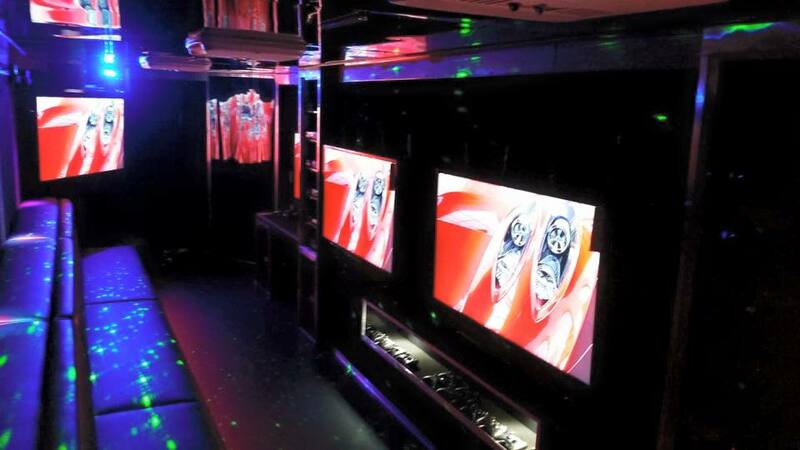 The game coach was so professional and the video game truck was spotless and spacious! Thank you so much!